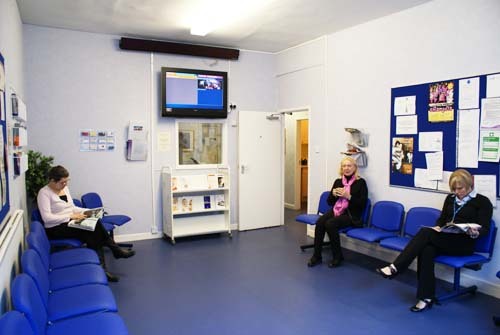 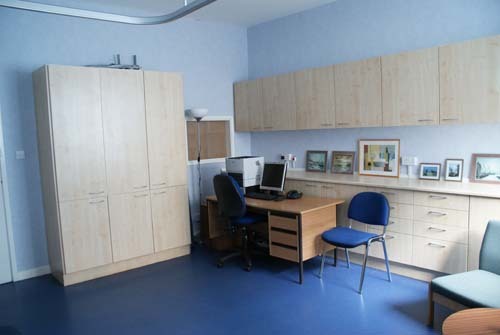 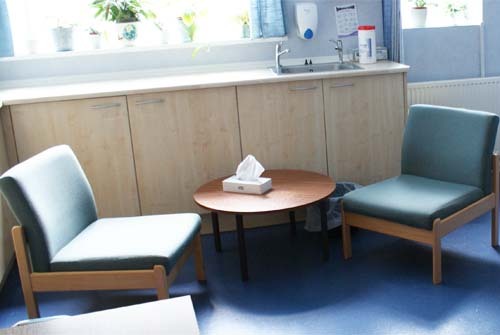 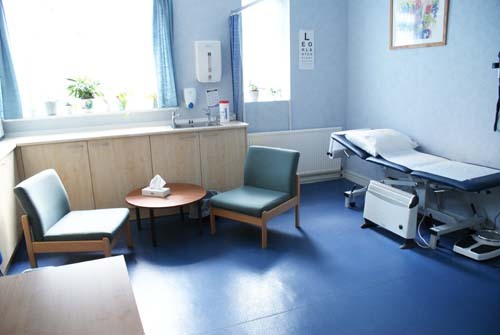 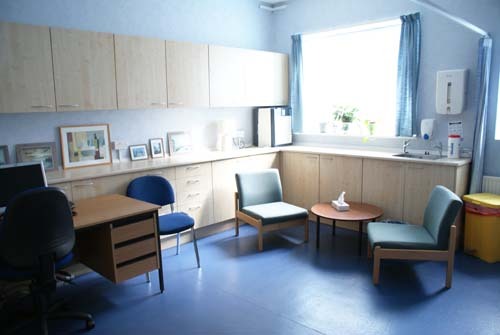 The Saville Therapies Centre at College Suite is a suite of consulting rooms with a dedicated reception and waiting area offering a wide variety of counselling, medical services and therapies. 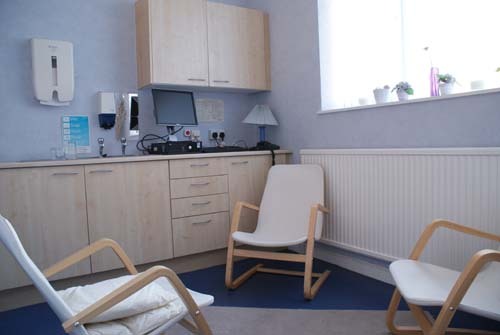 The Saville Therapies Centre offers a high standard of clinical and therapeutic care to all clients. 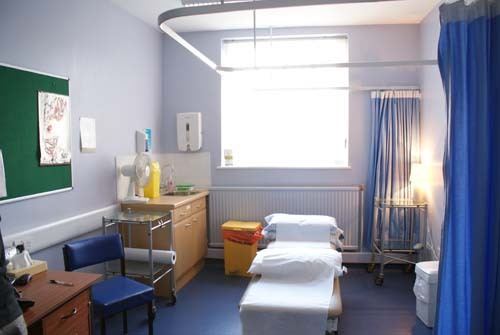 The medical services provided are supported and underwritten by the Partners of Saville Medical Group and lead by GP Partner Dr Rupert Flint.